A special screening of DECODING DACIA (Kogainon Films) was hosted by Prof. Ileana Orlich, Honorary Consul of Romania in Phoenix, AZ. Dan Dimancescu, producer of the documentary and Honorary Consul of Romania in Boston was invited by Prof. Orlich to introduce the film. 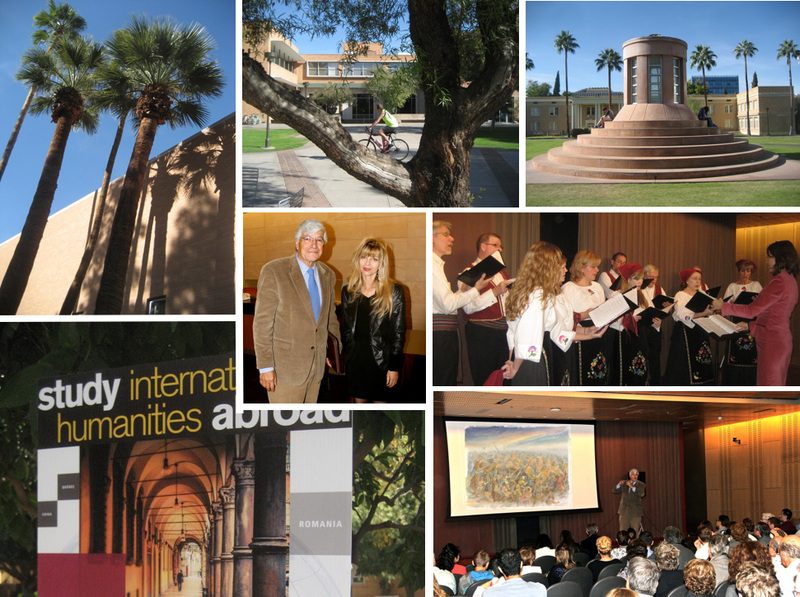 The event, held at the beautiful and expansive Arizona State University (ASU) campus, included Romanian (Comori Romanesti) music presentations by the Riznica Chamber Choir. Prof. Orlich has established a significantly-sized program of Romania-related studies as well a popular study-abroad program.